Westbrook, in Middlesex County, is located in southern Connecticut on the Long Island Sound. Originally part of Saybrook Colony, it was known as Pochaug until 1810 and incorporated as a town in 1840. Timber from local white oak and chestnut forests sustained a shipbuilding industry that flourished for nearly a century. 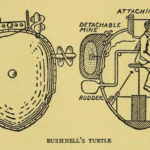 The most famous vessel associated with the town of Westbrook is the Turtle, the world’s first submarine, invented by Westbrook-native David Bushnell. By the 1870s, the area had become a popular summer resort town—a characteristic it still retains today. “Stewart B. McKinney: National Wildlife Refuge.” U.S. Fish and Wildlife Service, 2016. Link. “Westbrook Historical Society,” 2014. Link. “Map - Town of Westbrook. 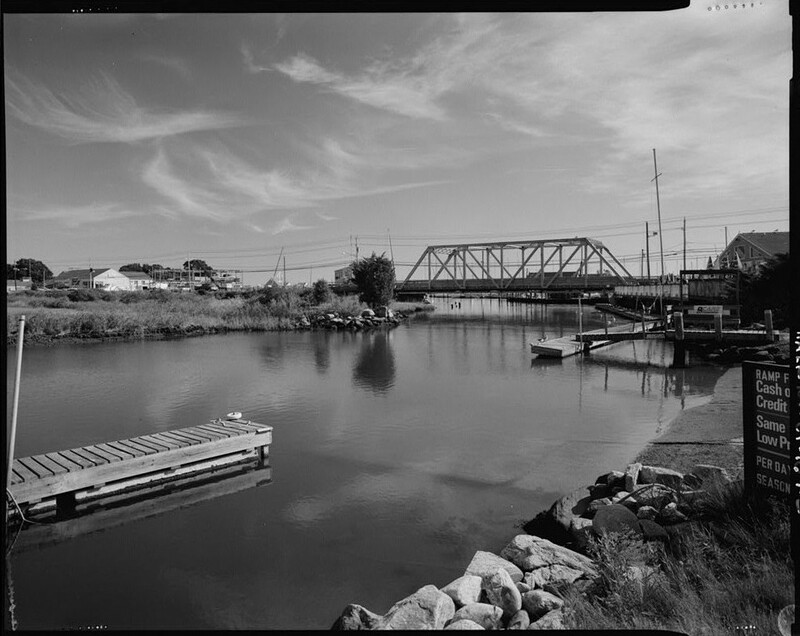 (Petersen Collection).” Westbrook, CT, ca. 1850s. University of Connecticut Libraries - Map and Geographic Information Center - MAGIC. Link. “Westbrook - WPA Architectural Survey.” Connecticut State Library Digital Collections, 2013. Link.